Dr. Dustin Turnipseed grew up in Rainbow City, Alabama and decided he wanted to be a dentist at a very early age. Dr. Turnipseed graduated Auburn University in 2010 and UAB School of Dentistry in 2014. He attended a general practice residency at Hospital Dentistry UAB for one year where he gained more knowledge and experience. He is always looking for ways to better himself and others around him. Dr. Turnipseed and his wife, Avery, enjoy spending time with their loving son, Jack, and daughter, Andi . The four enjoy swimming, reading, and playing outside. They live in Trussville with their two dogs, Charlie and Jojo. 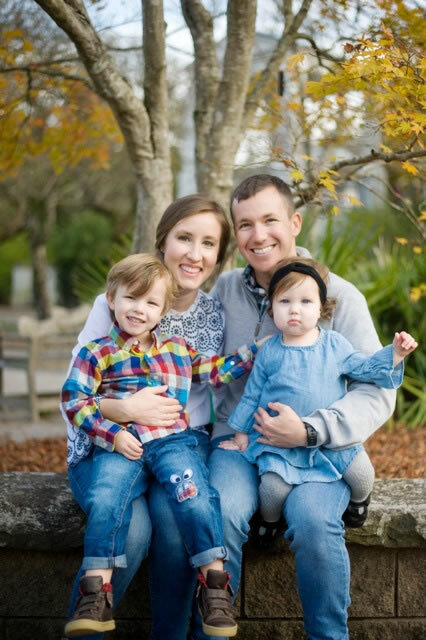 Dr. Turnipseed is in the Army National Guard, and he strives to set a good example for his children and everyone in the community. He enjoys playing golf and spending time outdoors and on the water.